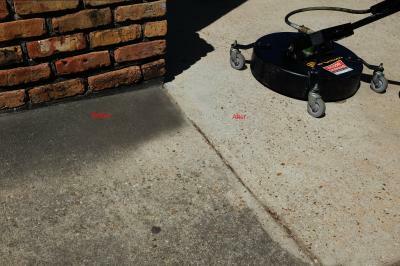 This is a video and set of before and after pictures for a pressure washing job. 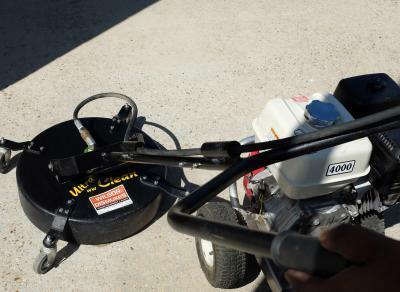 They are typical of the type of pressure washing regularly performed by the water cleanup and fire damage cleanup professionals at ServiceMaster Advanced Cleaning, “The Master of Disaster”. In the pictures, one can see the power head which works on flat surfaces, enabling this provider to be among the most efficient and least expensive providers of power washing services. 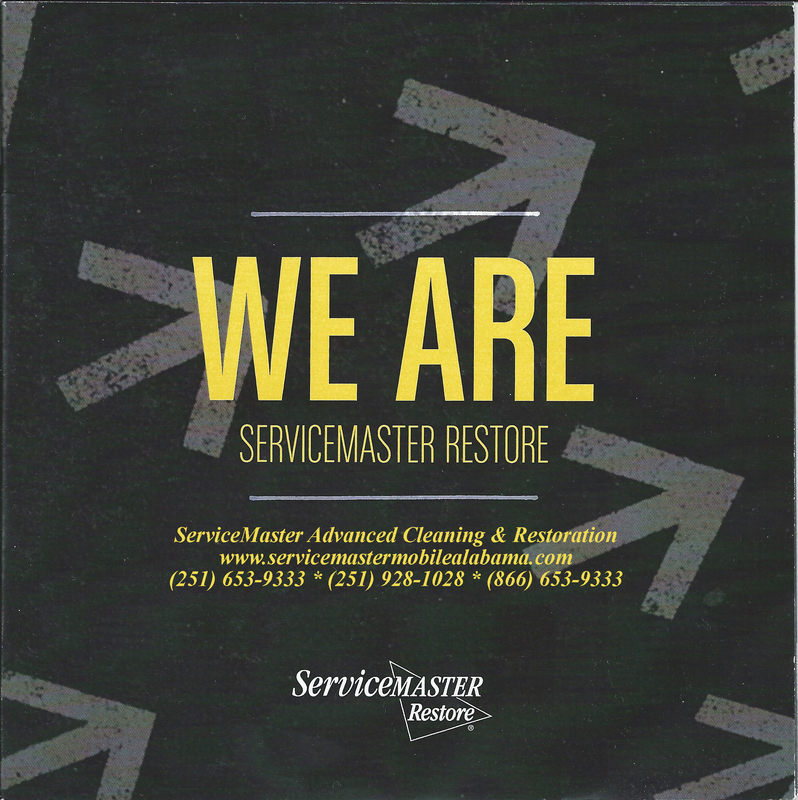 ServiceMaster Advanced has a team of trained water damage cleaning professionals who are certified by the Institute of Inspection Cleaning and Restoration Certification (IICRC). The technicians and project managers have Advanced Structural Drying and Water Restoration training certifications by the IICRC. ServiceMaster Advanced is setup to work with every insurance carrier operating along the Gulf Coast, and is regularly called out directly by the various insurance companies to assist them with their customers directly. 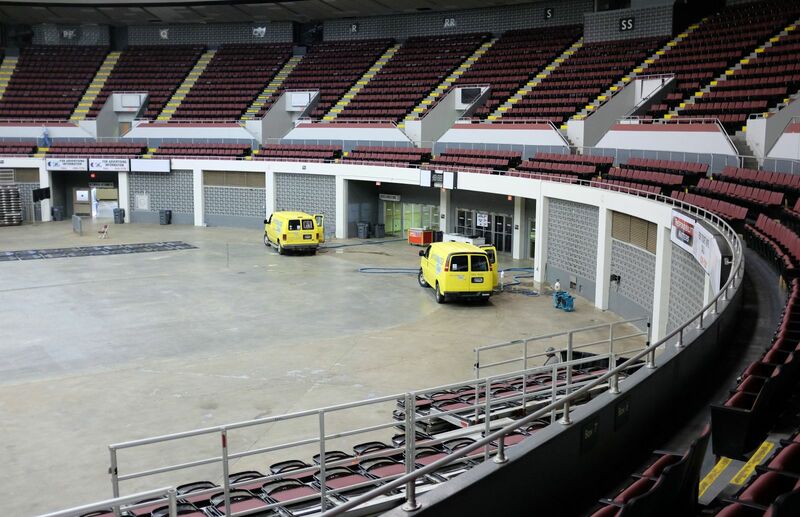 No job is too large as this team of water restoration professionals has handled pressure washing jobs in excess of 300,000 square feet. 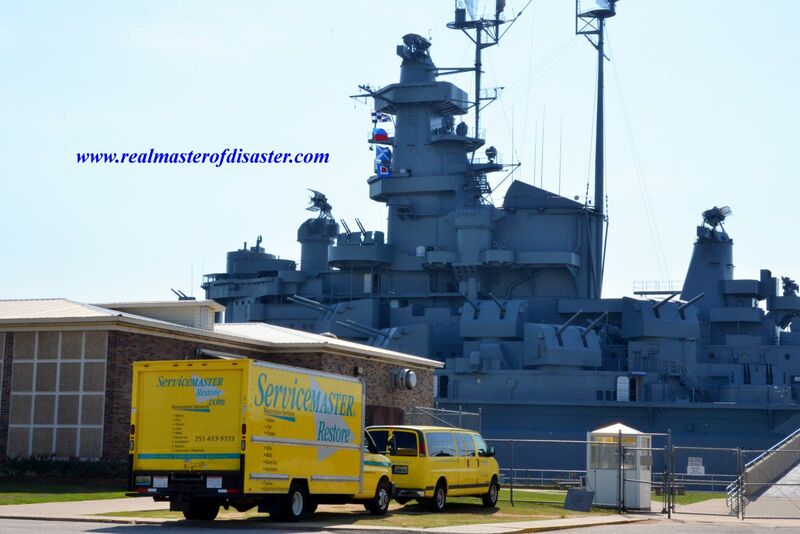 This particular ServiceMaster franchise is the only one operating in Mobile or Baldwin counties in Alabama who has this level of expertise, a complete team of water and fire professionals, and has been in business for over 25 years. The claims apply to this entity only, and should not be confused with any other franchise using the name “ServiceMaster”. track record and sheer number of jobs that this team has performed over the years is astonishing. Often customers will be reluctant to engage a pressure washing company due to the perception that these services are expensive. 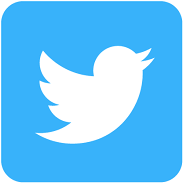 However, due to the fact that ServiceMaster Advanced has labor standing by for water damage claims, and the fact that their equipment is the most efficient in the industry, their rates for this type of service are the lowest in the industry. 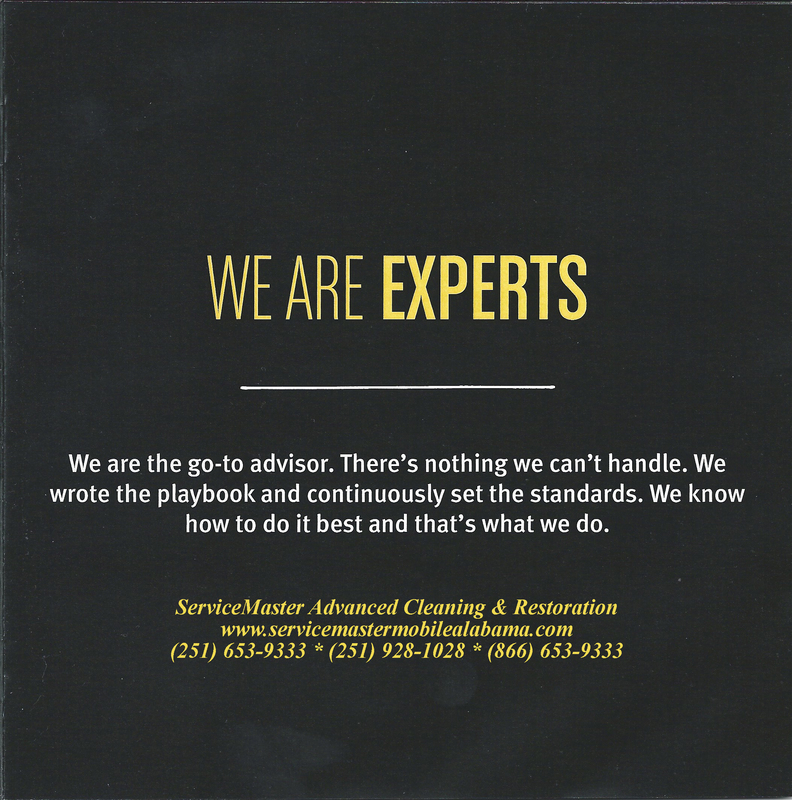 ServiceMaster Advanced has helped thousands of people over the years with water damage, fire damage and pressure washing, and they will not be undersold.